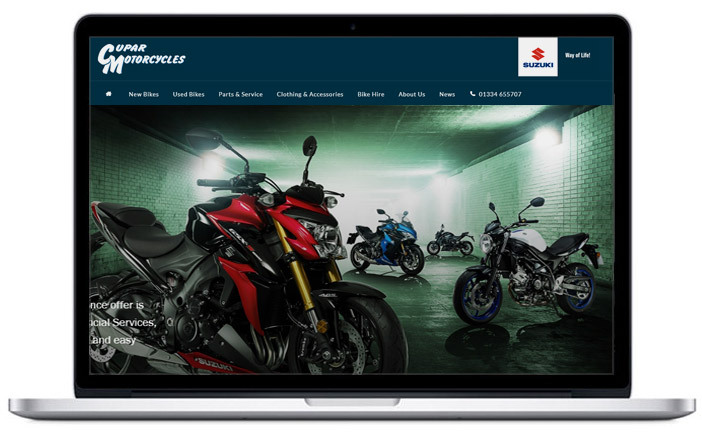 Since 1998 we’ve been helping motorcycle dealers increase sales, leads & profits with our affordable website design & marketing solutions. 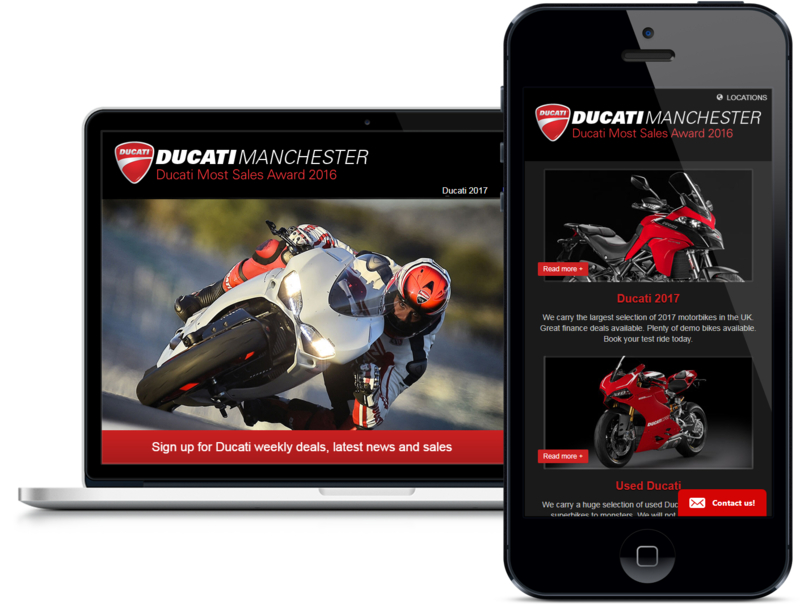 Attract more visitors and capture more leads with our stunning, mobile-friendly websites. 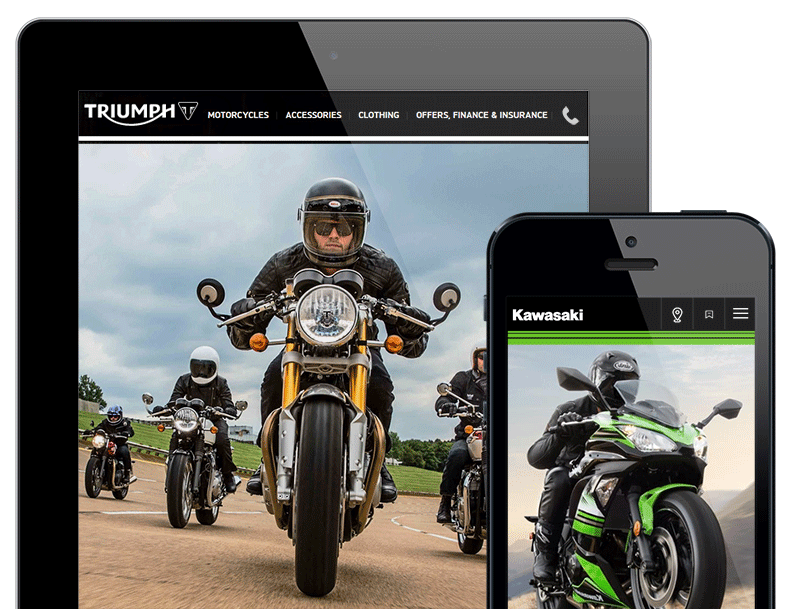 Optimized for all devices – phones, tablets, laptops. Search engine optimized for more traffic & leads. Integrates with Dealer Management Systems. Our manufacturer approved websites will make sure you meet & exceed your brand requirements. We automatically update your site with latest models, promotions and offers. 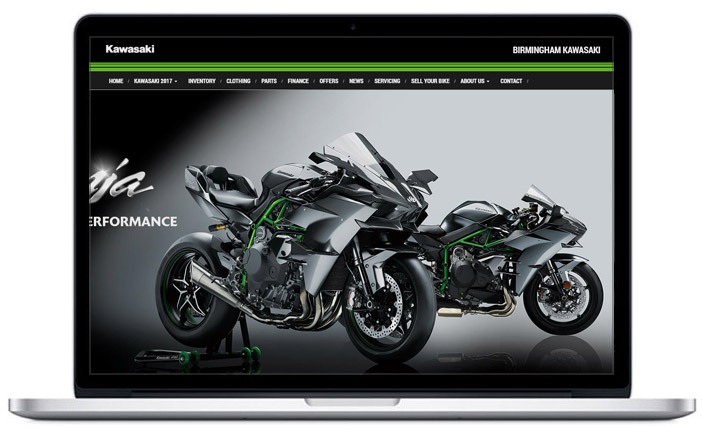 We build effective high converting websites for motorcycle dealers. We help dealers increase quality traffic to their websites. Looking for something more bespoke. When you partner with ADX Media, we’ll be at your side, an accountable, dedicated partner helping you build a more profitable dealership. We start by listening to your goals and business needs. We then come up with the blueprint for moving you towards these goals. 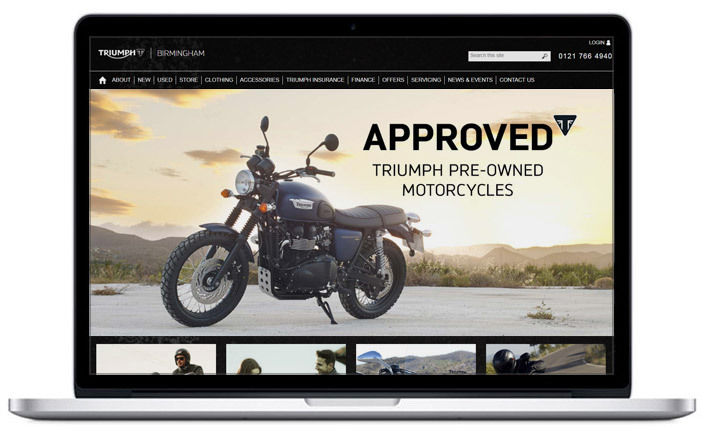 We help dealers increase sales leads, sell more bikes, protect online reputation, sell parts & accessories, streamline business processes, and more. We create custom websites with unique content for each dealer, resulting in higher search engine rankings. We are a smaller company and we only work with a handful of clients at a time. We find this allows us to offer the best level of service to our clients. We think you’ll be pleasantly surprised at our affordable rates. Also there are no contracts. 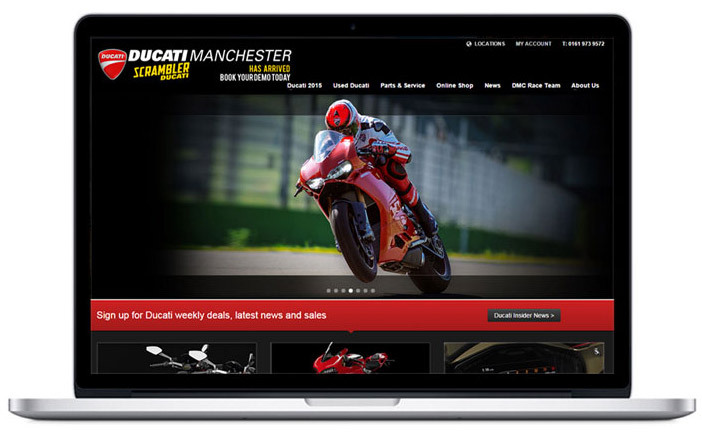 We have been helping motorcycle dealers build their businesses online since 1998. In fact we still work with some of our original clients. Are your websites approved by manufacturers? Who updates latest manufacturer model range, special offers and promotions? We keep your website updated automatically with the latest models, pricing, offers and promotions. Can you integrate with 3rd party software and Dealer Management Systems? Yes we do. We have integrated many website solutions including Catalyst, Pyramid, AutoTrader, MCN, Ebay etc. 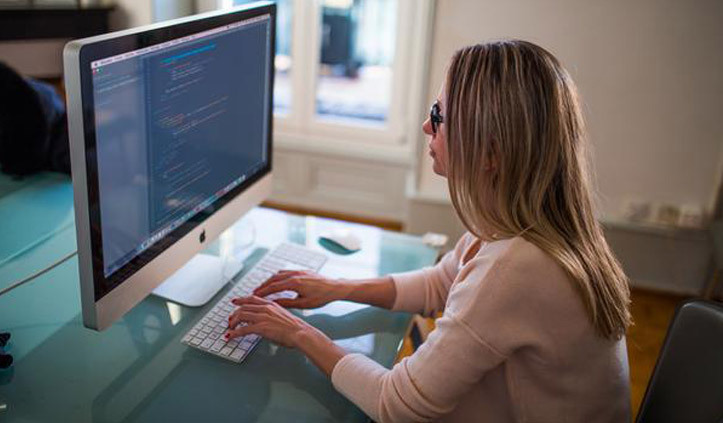 What’s the difference between a manufacturer website from ADX Media and some other web design company? 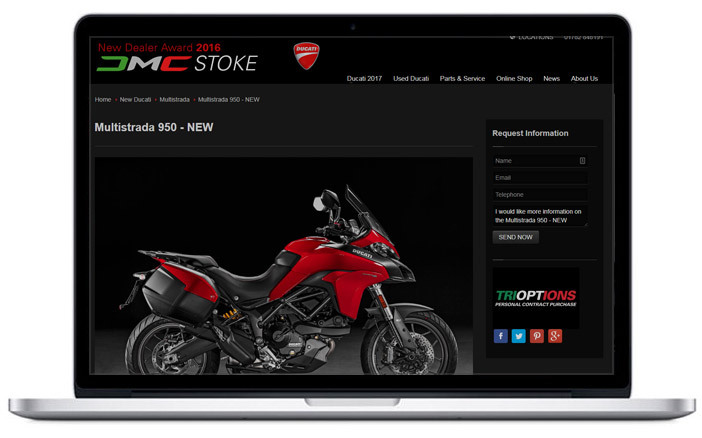 The big difference is that we do not use one template to create the same website for every dealer. Every website we build uses unique content – so that your website can be found in search engines above the competition. We are a smaller company and provide a more personal service for the dealers we work with. You will have one point of contact that looks after all aspects of your website. No need for support tickets – just call or email us directly. Our pricing is very competitive. We have lower over-heads than larger agencies. 90% of our clients come from referrals – We do not have a staff of sales reps to pay commissions to, nor do we have a large marketing budget to promote ourselves. We believe you will be pleasantly surprised at our affordable pricing structure. Drop us an email or call us today for a free quote. 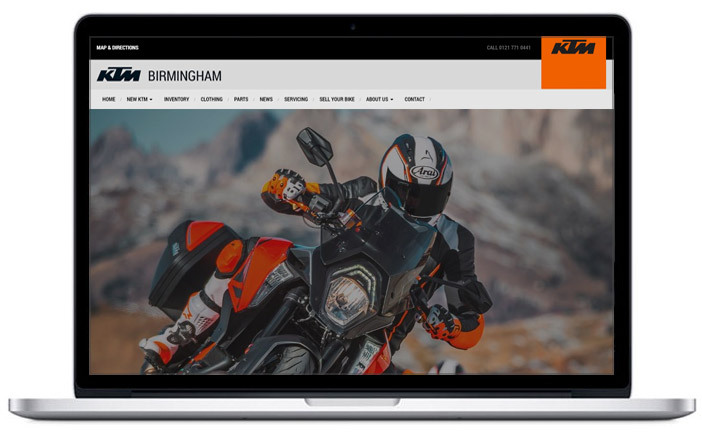 We can provide a full suite of solutions for you and your dealership, including web design, email newsletters, internet marketing, social media, software integrations, and custom development. Drop us an email or give us a call now and we can discuss your project requirements, and get the ball rolling.